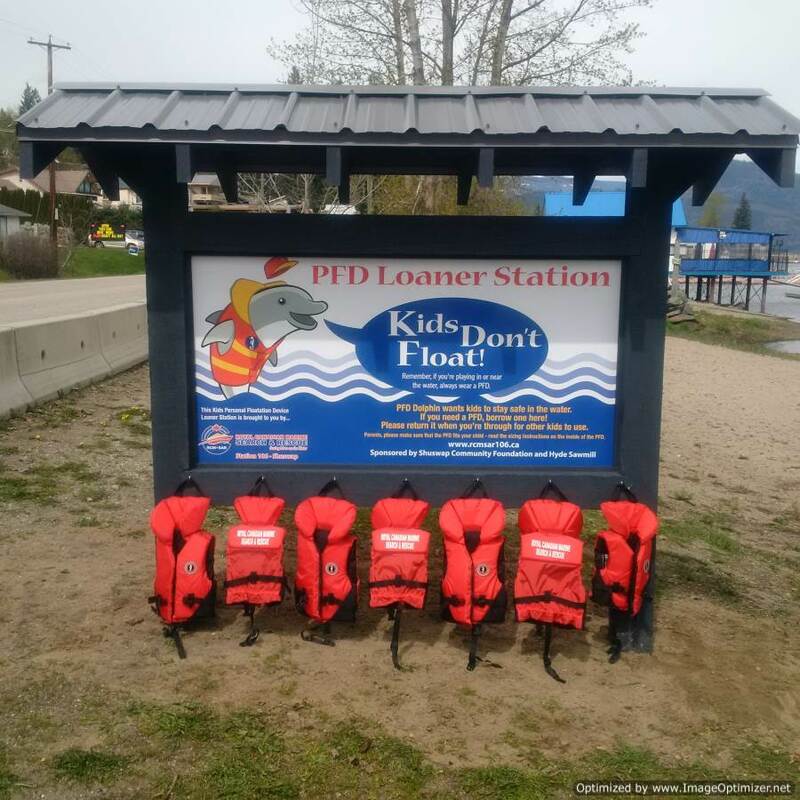 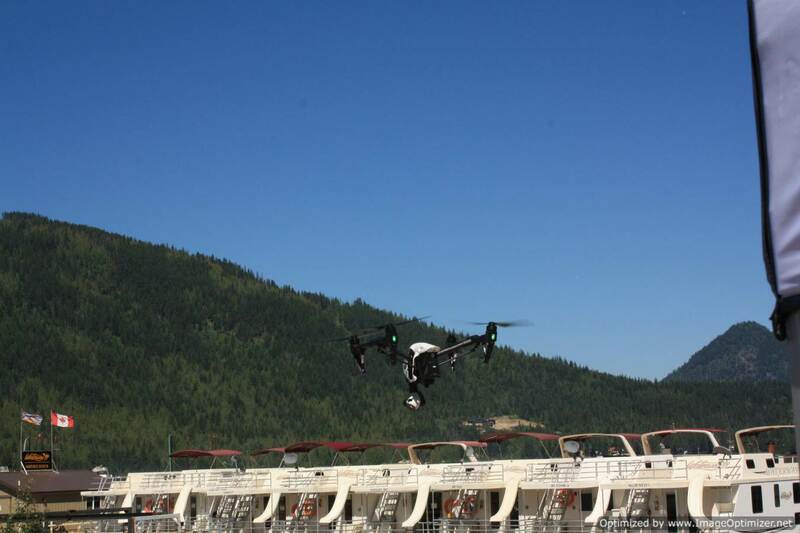 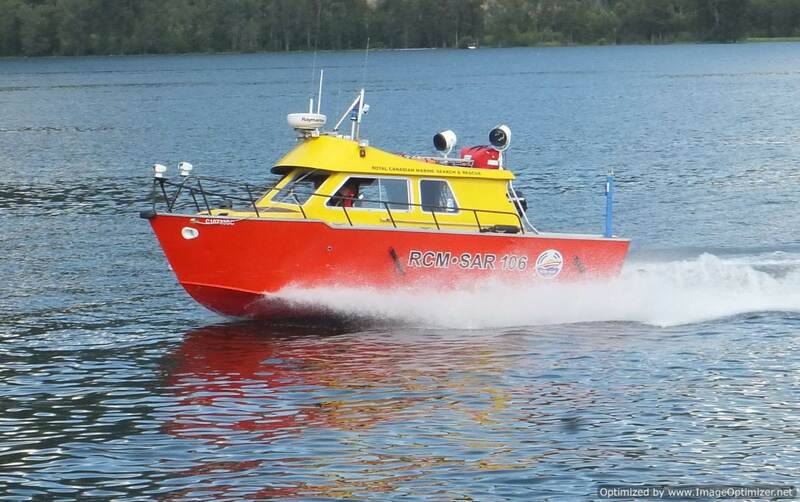 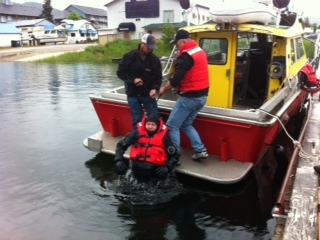 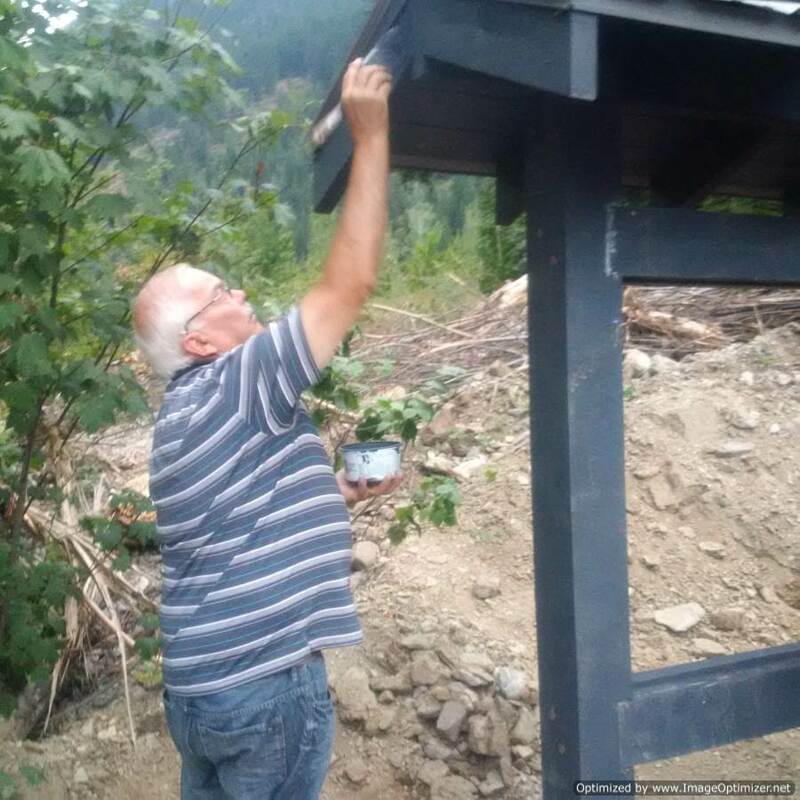 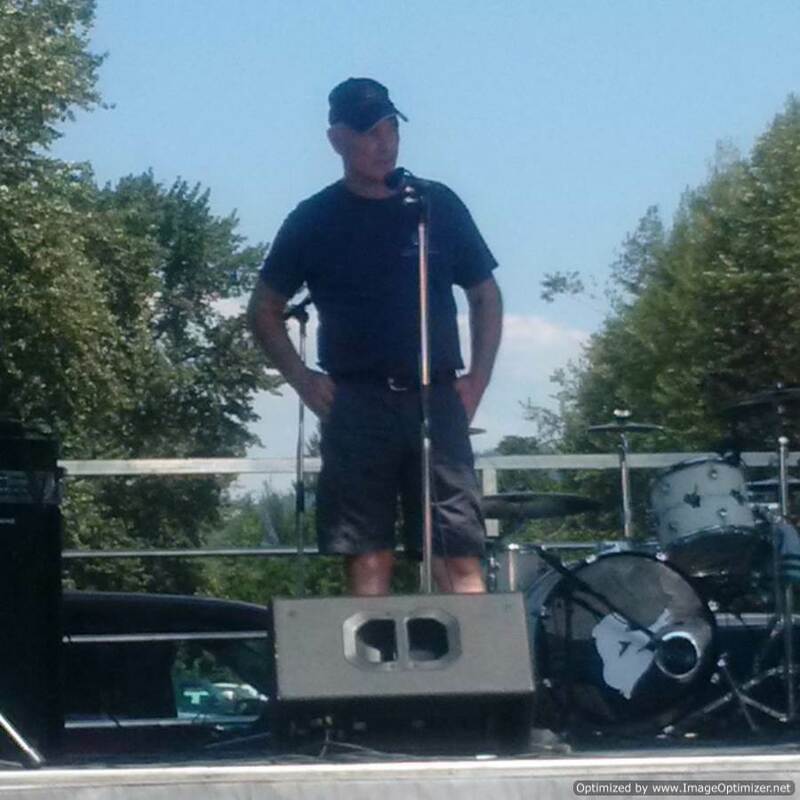 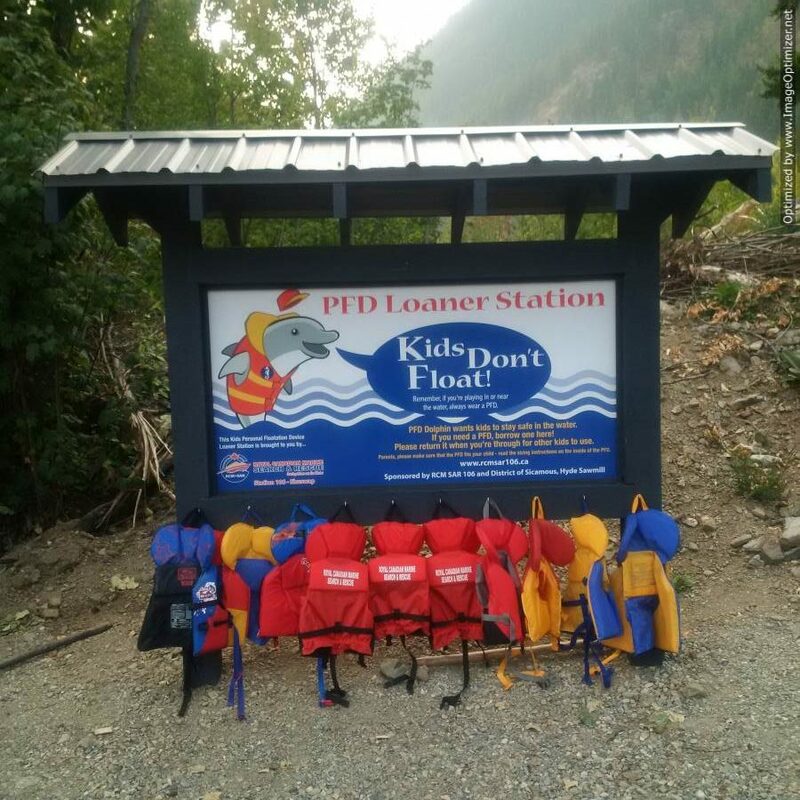 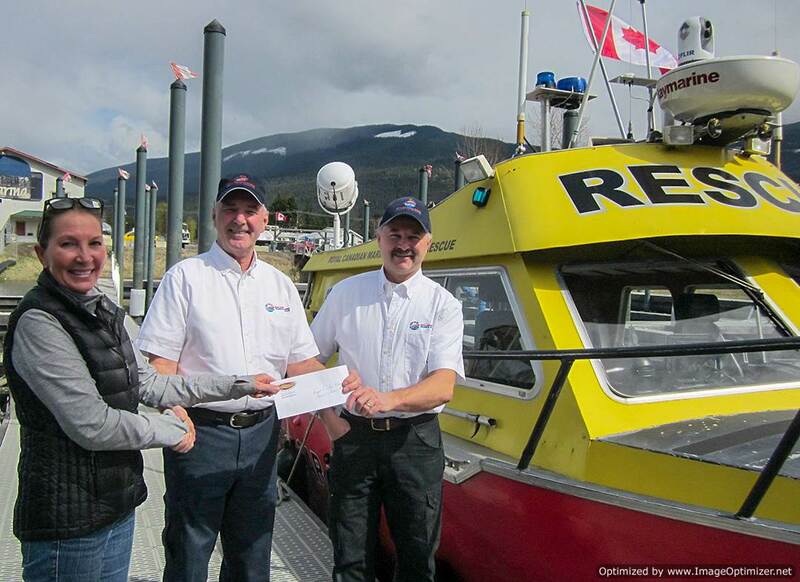 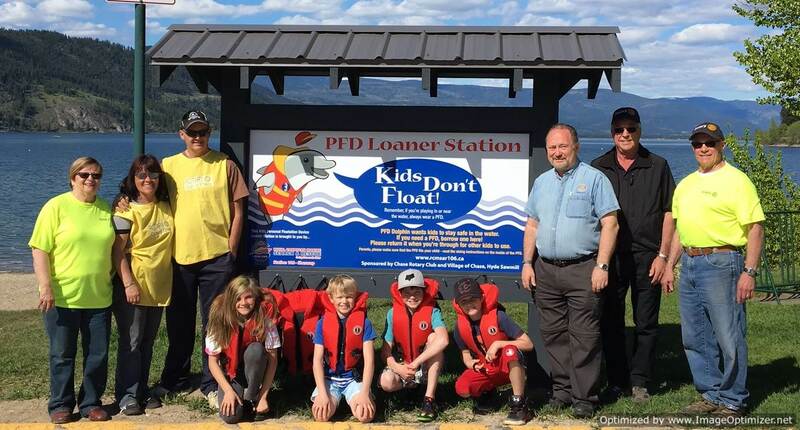 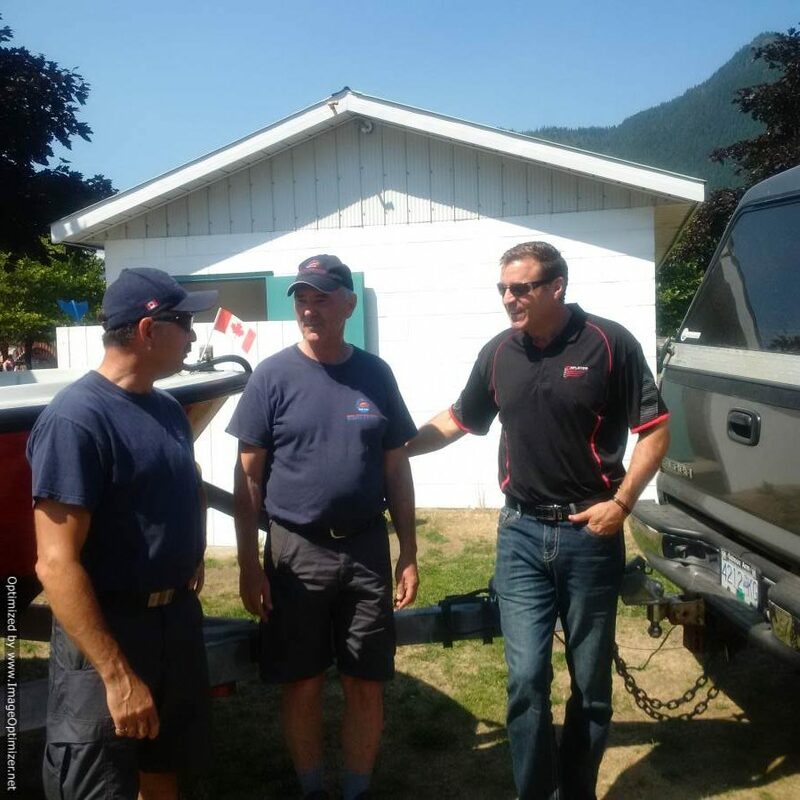 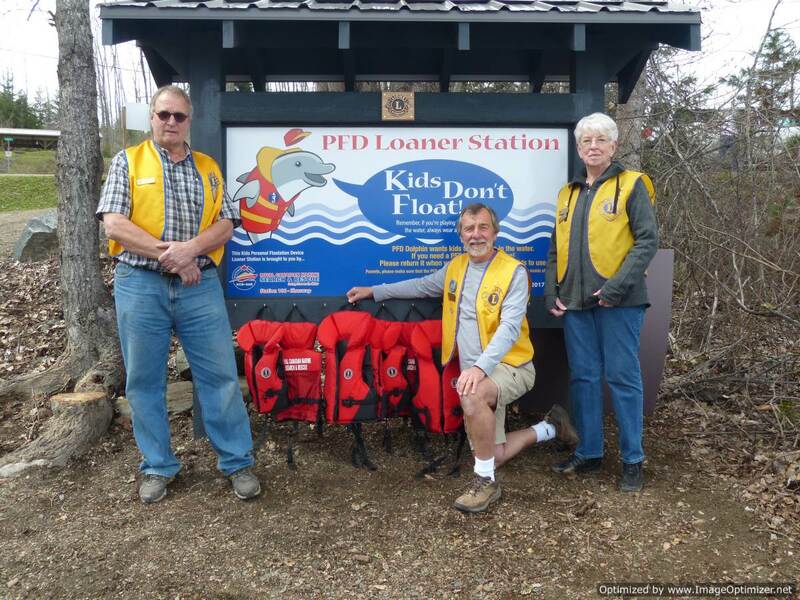 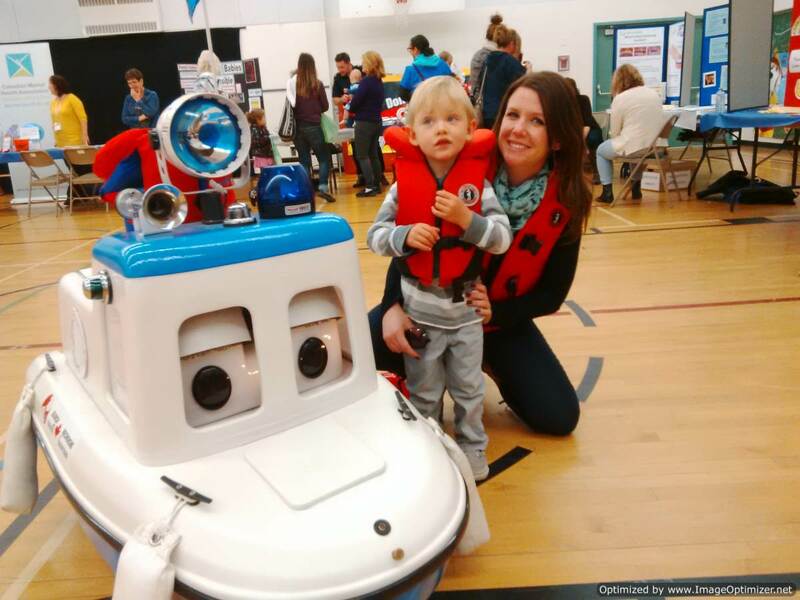 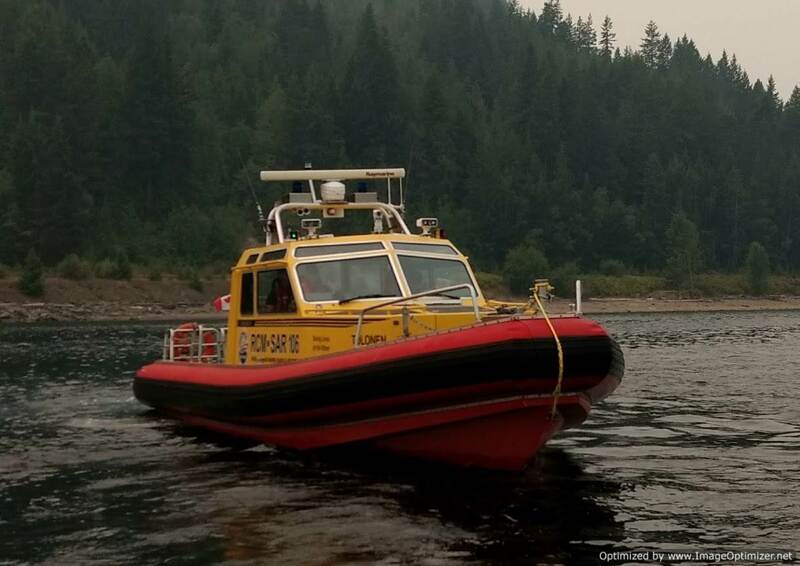 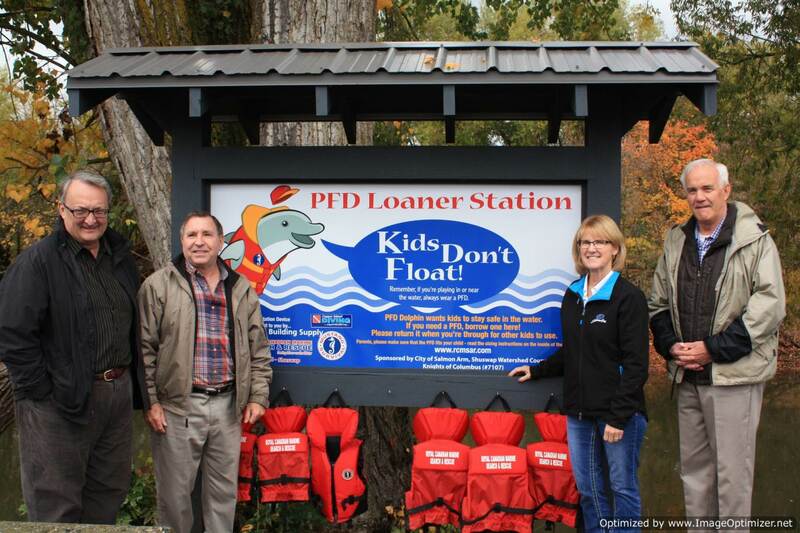 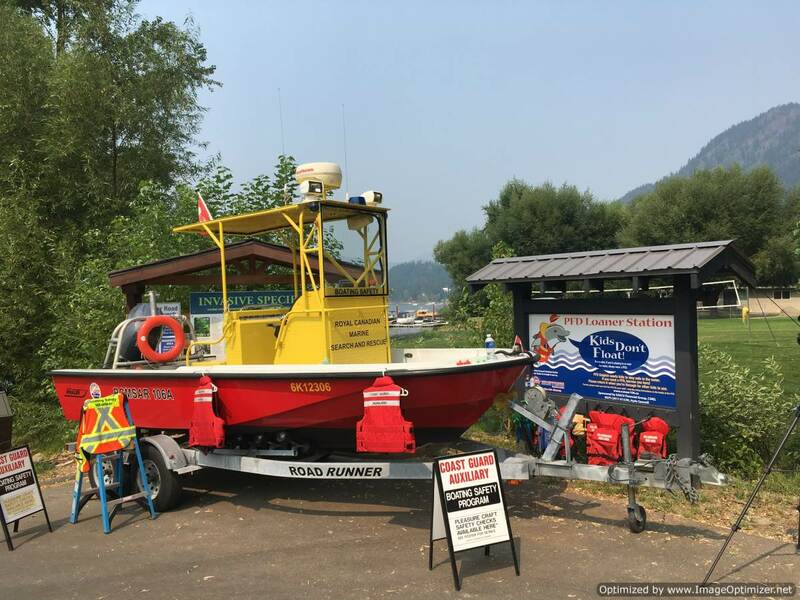 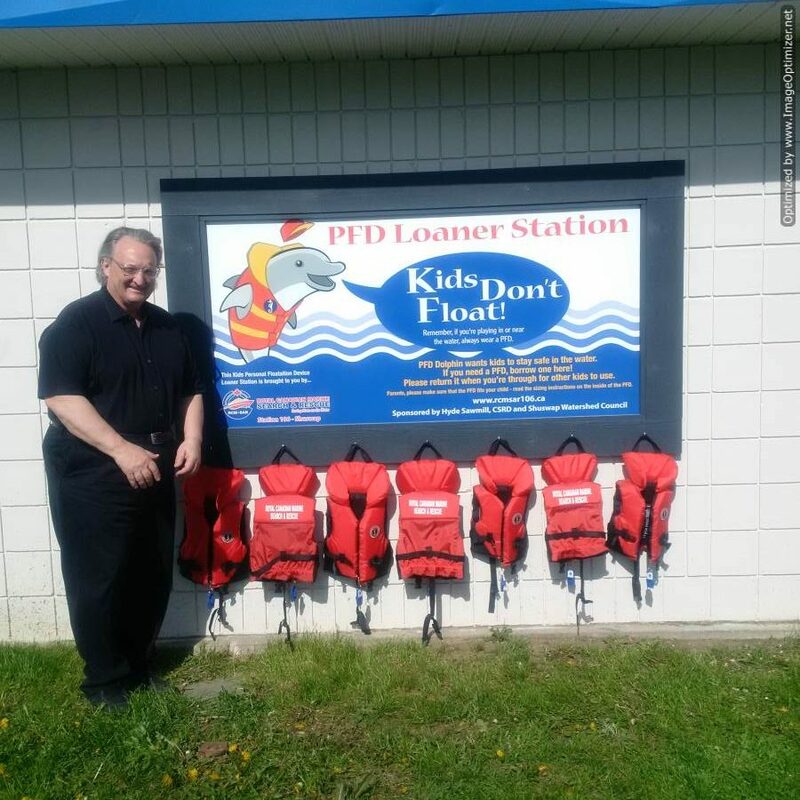 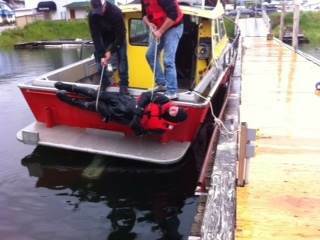 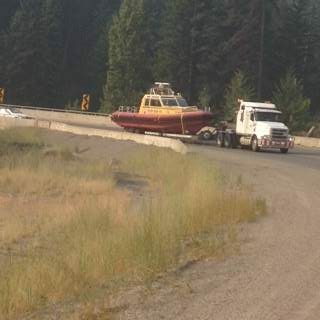 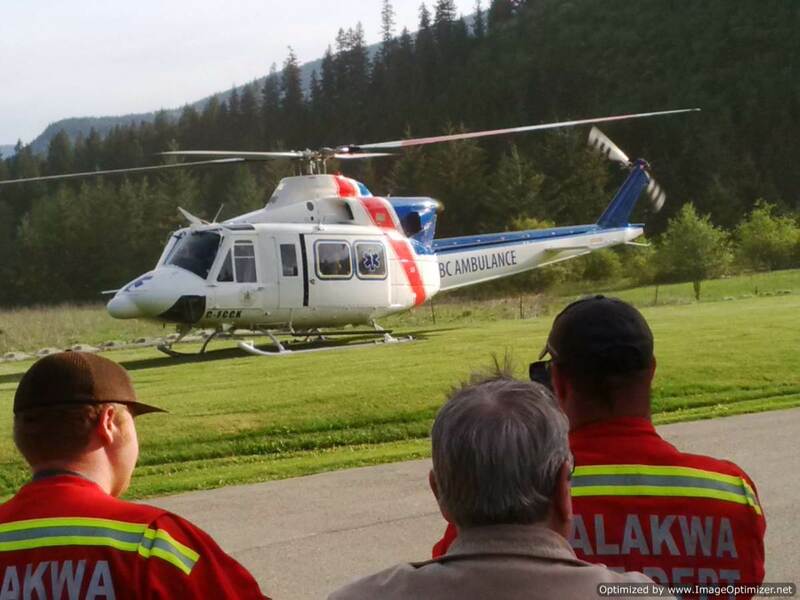 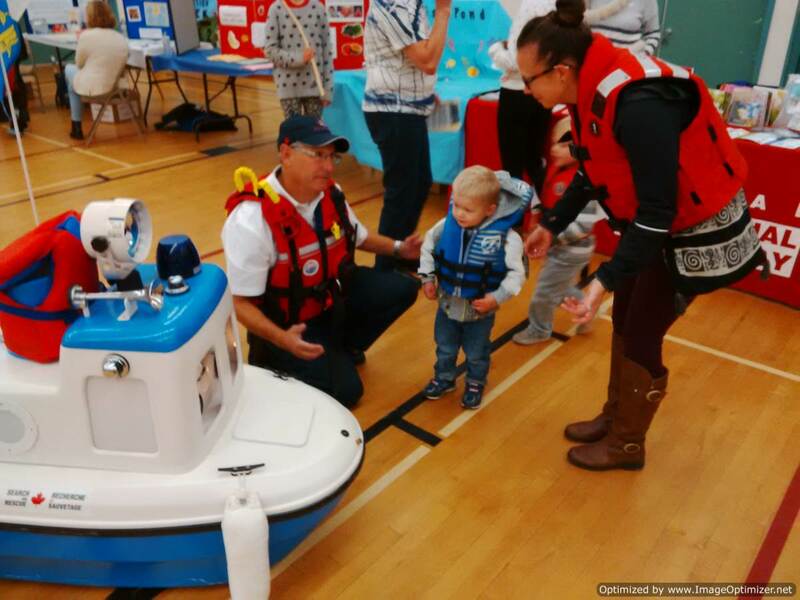 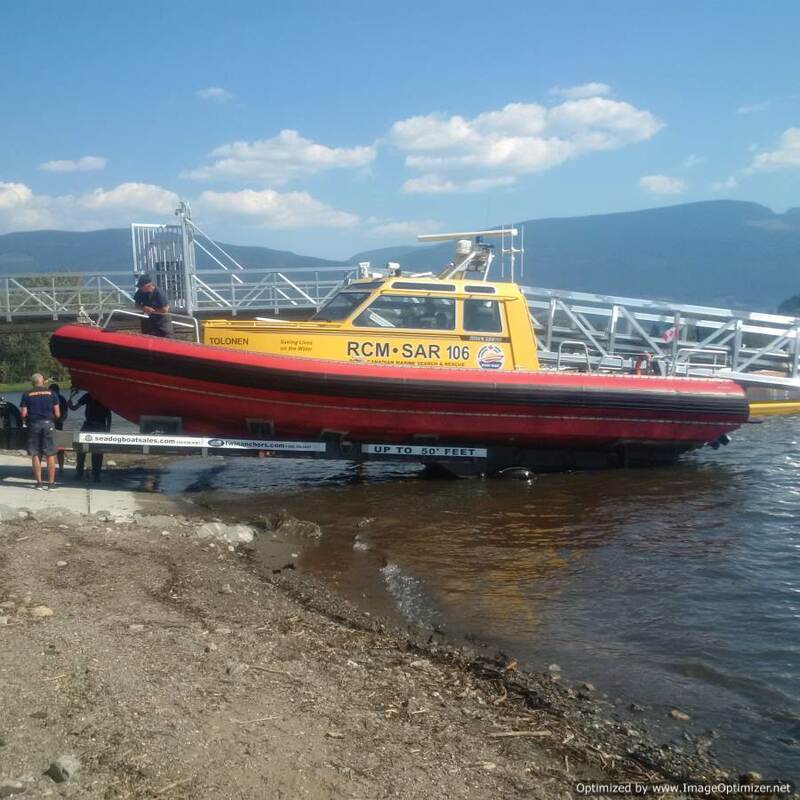 To provide a permanent day and night search and rescue service to cover the marine requirements of Shuswap and Mara Lakes, and to prevent the loss of life and injury. 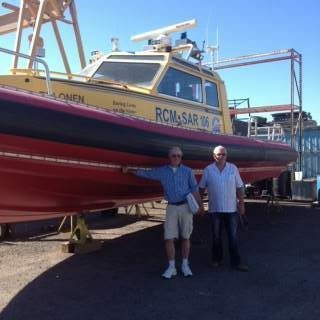 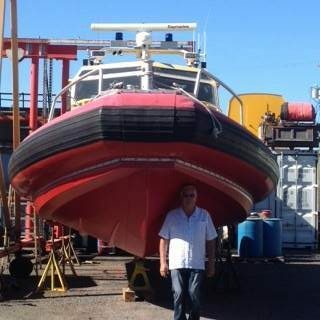 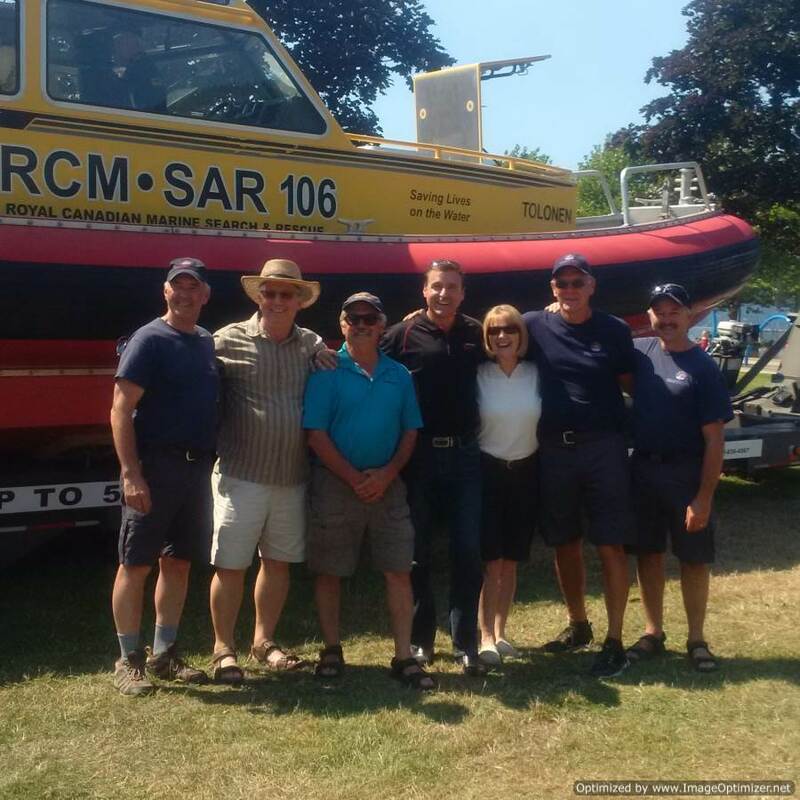 The member of RCMSAR 106 are all volunteers, dedicating their time and efforts in service of our communities. 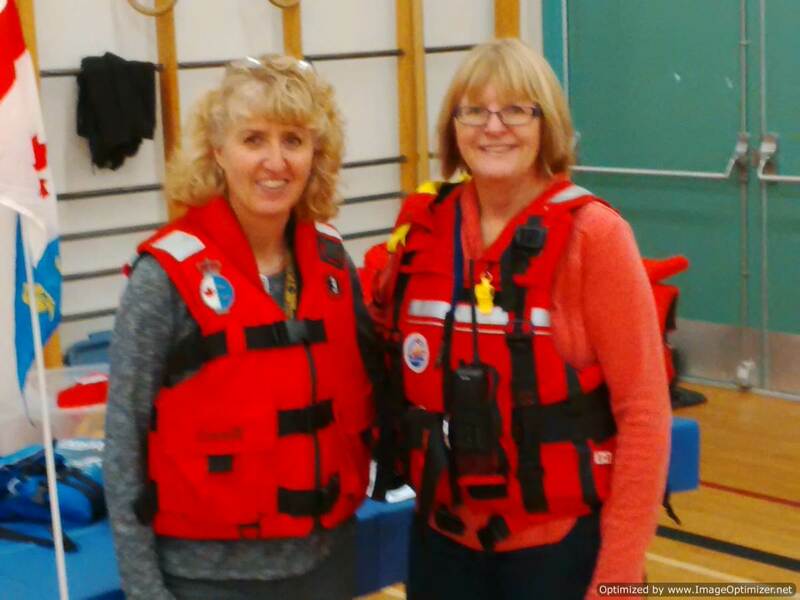 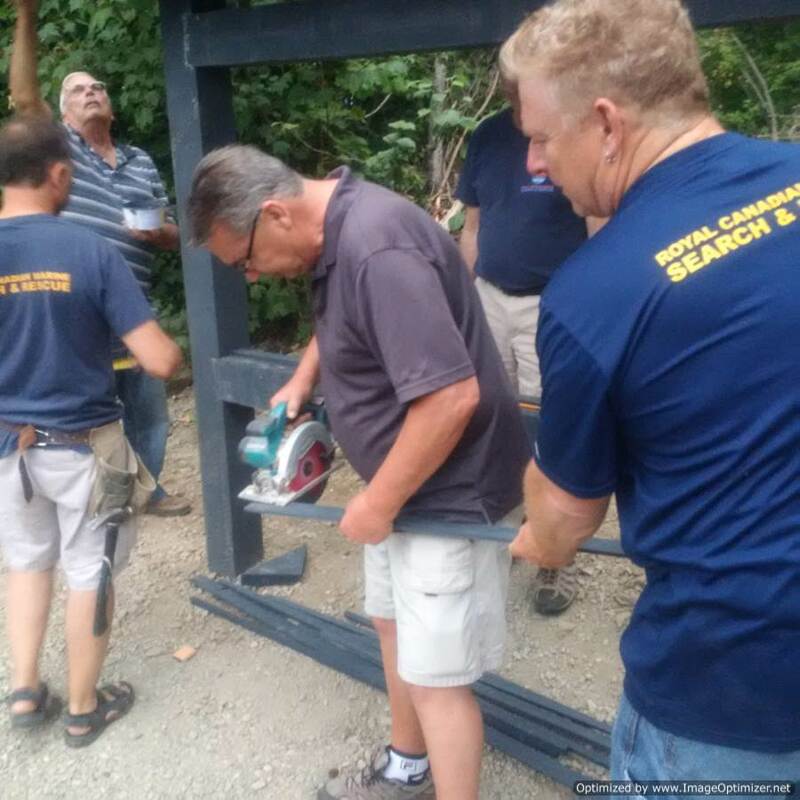 Station members meet throughout the year for training, both on the water and in the classroom. 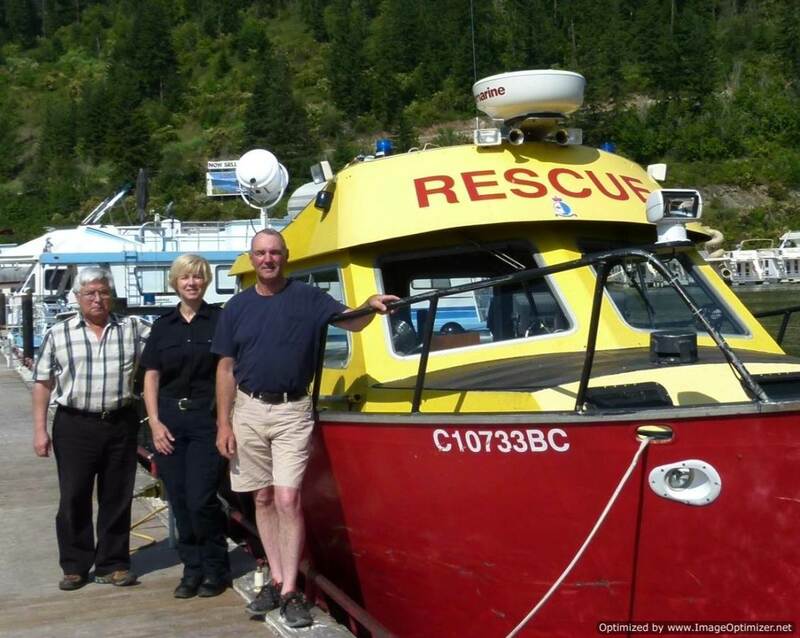 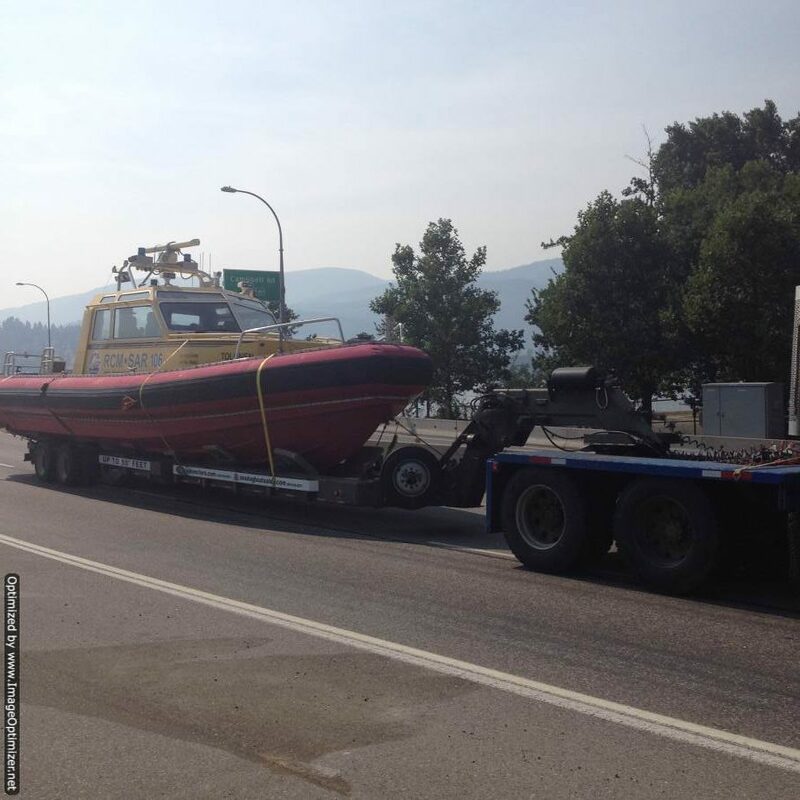 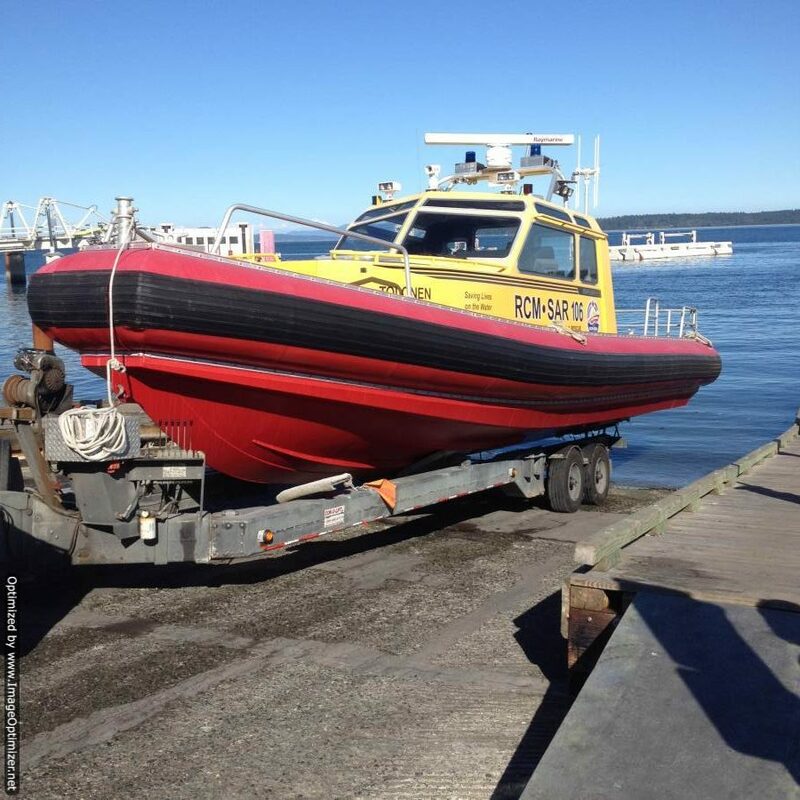 RCMSAR 106 (Shuswap) is operated by the Shuswap Lifeboat Society. 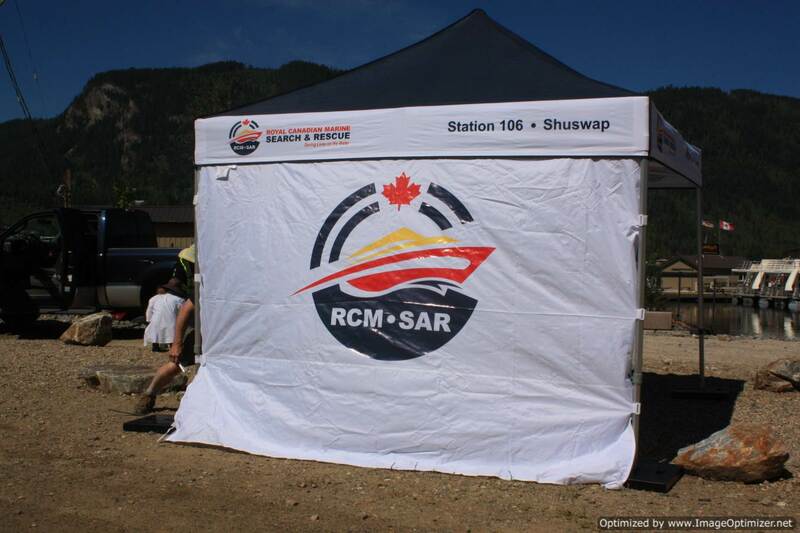 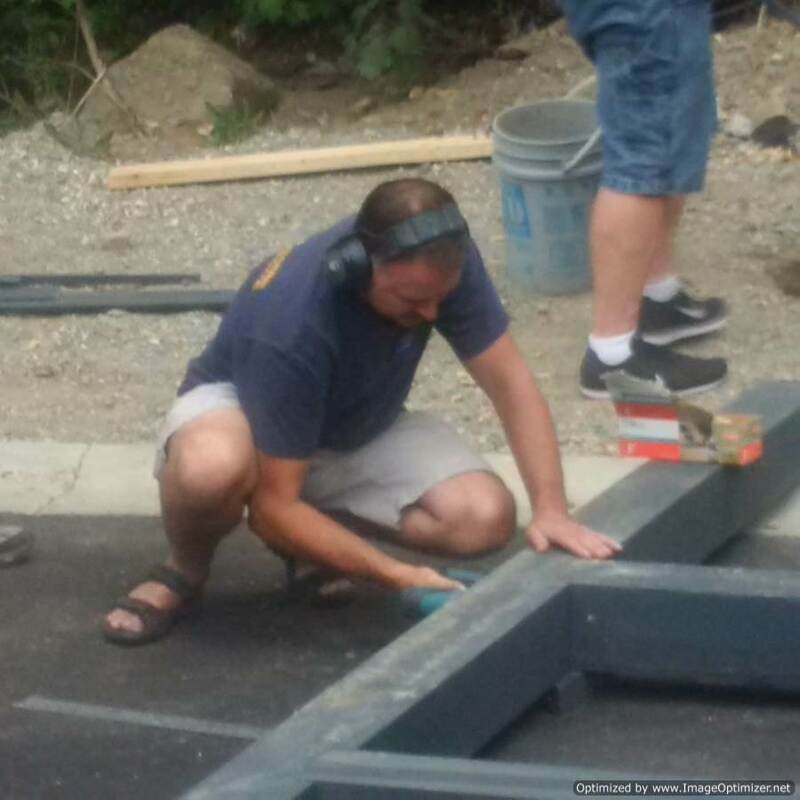 The Society is registered and is composed of all the volunteers in the station. 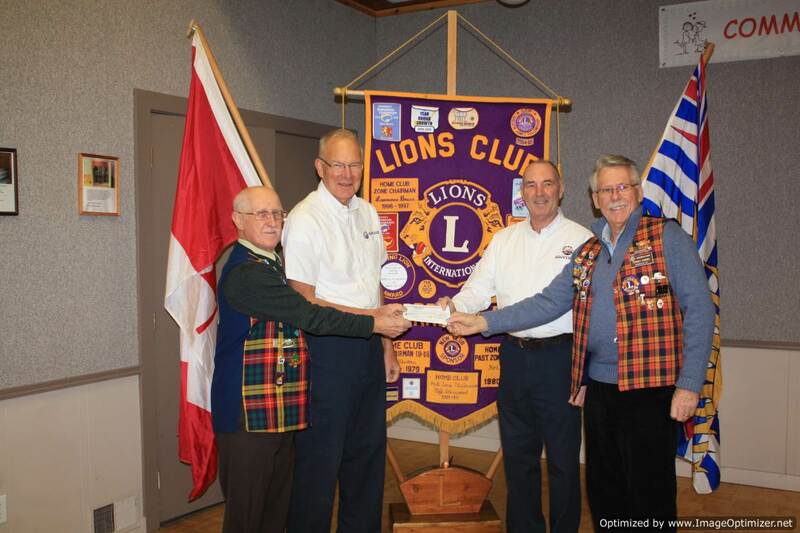 It is governed by a Board of Directors which are elected from the membership. 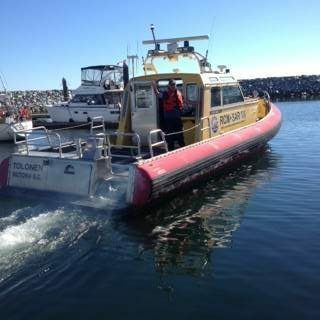 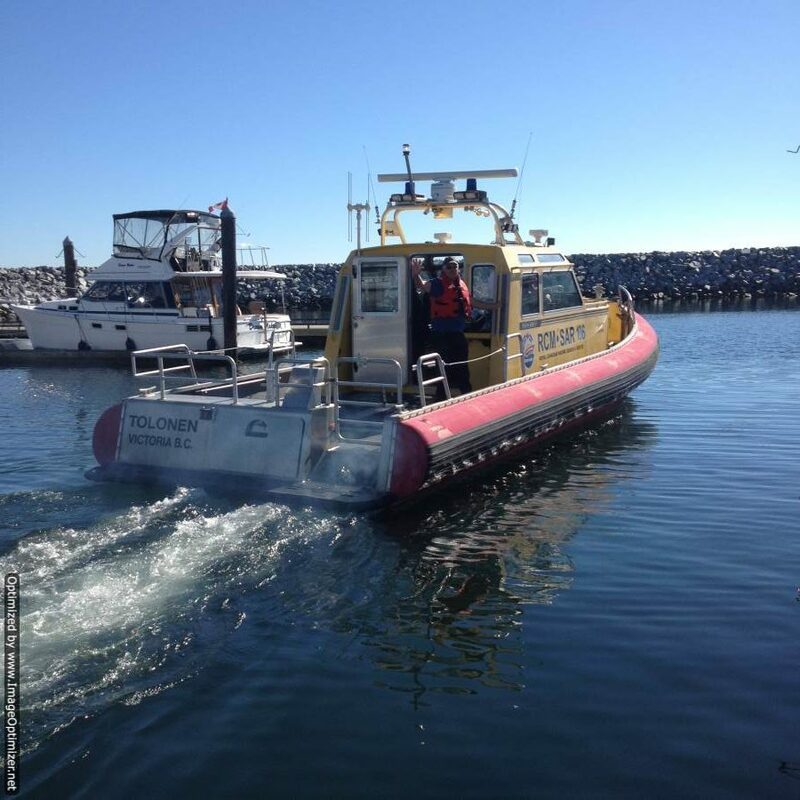 RCMSAR 106 is part of the greater RCMSAR which governs our training standards and serves to link us to the other stations on the Pacific coast.